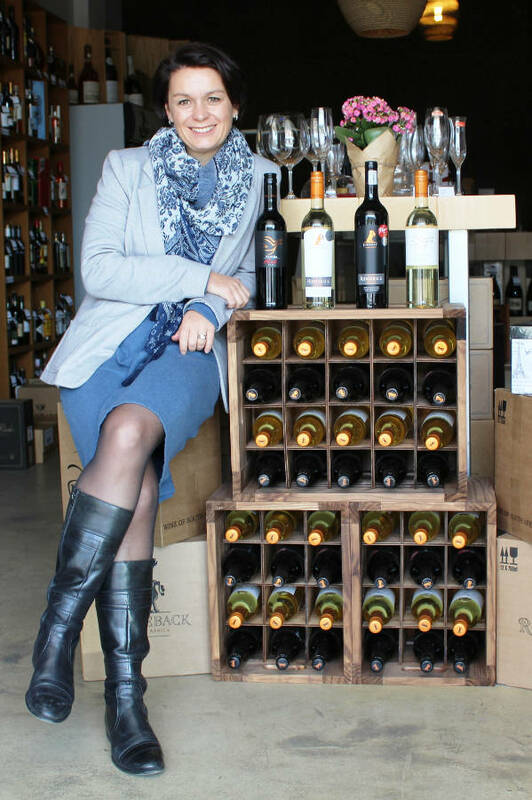 As the owner of Wine Menu, a specialist wine retailer in Illovo, Corlien Morris is as passionate as she’s educated about the world of South African wines, spirits, and beers. 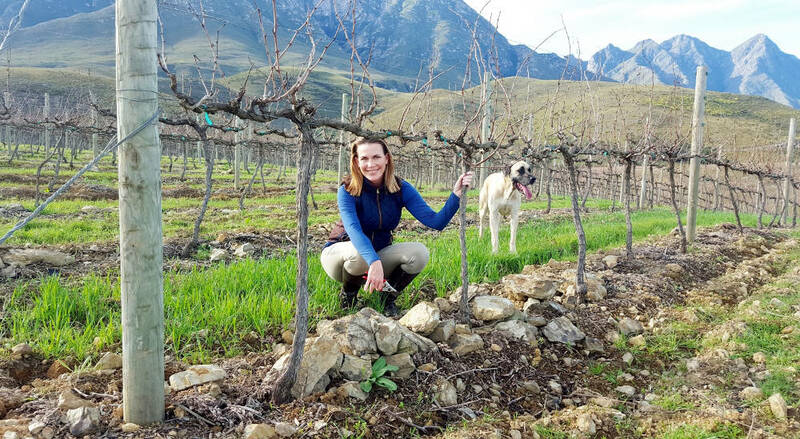 Keeping with her determination to bring the best in the drinks industry to centre stage, this month Corlien and the Wine Menu team will be launching Women of Wine SA – a celebration of female wine, beer and spirit makers. Bring your picnic blanket and the whole family for an incredible day out.